There aren’t too many bars that can boast a science event and a Portland punk performance in the same weekend, but Ancient World is open to all and sundry. It’s not an exclusive venue, but there’s a little bit of navigating to be done to find it. Don’t be intimidated by the entrance, which is down a side street and around the back. 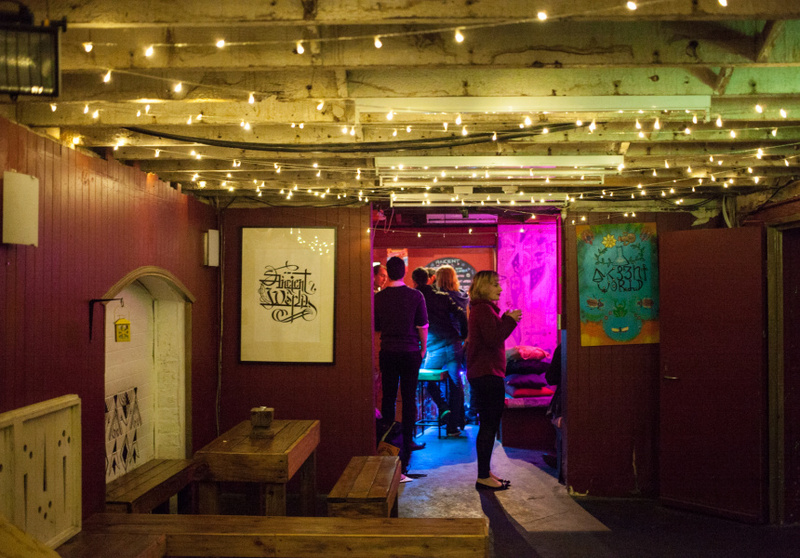 On the way, you might stumble upon a niche club night or art exhibition. 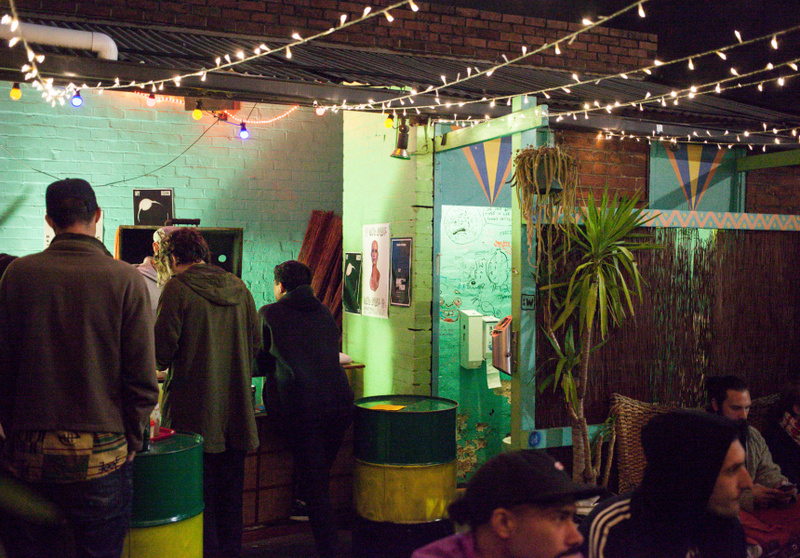 In a pokey room off the main space you’ll find bartenders serving up exclusively South Australian beer, wine and cider. The locally steered spirits, including an Australian house gin, can be whipped up into a classic cocktail if you’re feeling like a Gimlet or Negroni. There’s a similarly South Australian flavour to the surrounds, with all artwork and decor from local artists. As one of the Renew Adelaide success stories, Ancient World is now a commercially leased space and remains all about creating a social space for likeminded people to meet and dance, drink or just sit and take it all in. 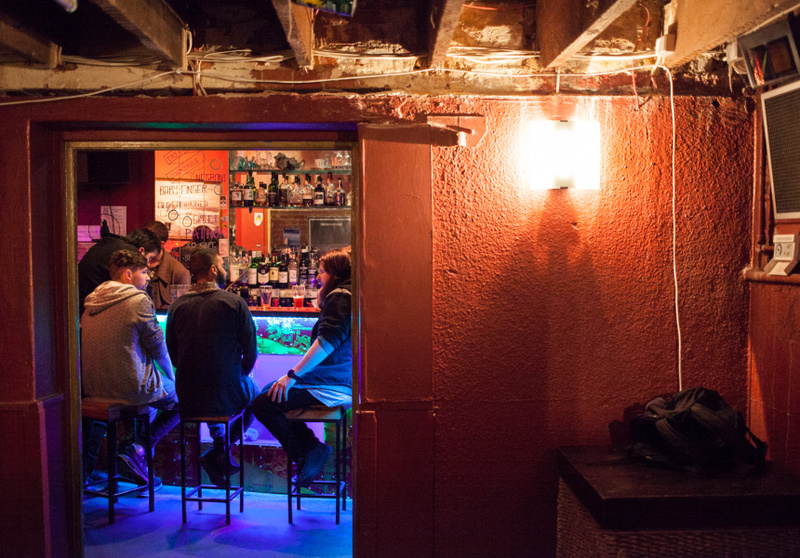 With interest from interstate and international bands alike, Ancient World’s place in Adelaide’s live music scene will continue to evolve.